Are you debating whether to rent or buy medical equipment? 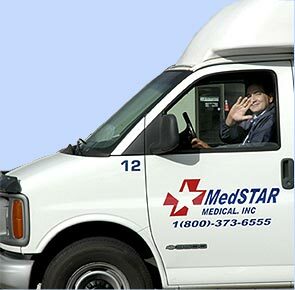 MedSTAR Medical would like to offer some of the reasons that many of our clients RENT rather than buy. When equipment is used infrequently, the prudent manager will rent rather than buy. The rule-of-thumb calls for renting when utilization of the equipment is less than 70%. If you cannot meet the above responsibilities, renting is a viable option. If you have questions, please call us at 813.626.1333 or email our sales department. We would be glad to assist you further.